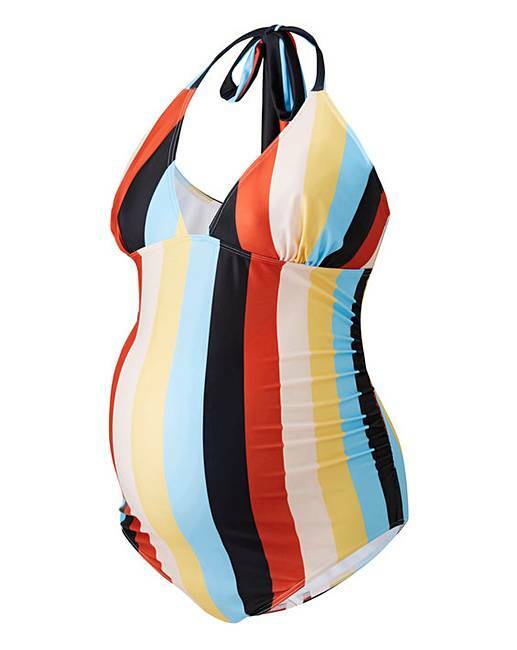 Whether you’re planning a holiday or swimming for fitness during your pregnancy, there’s some amazing swimwear styles out there for expectant Mums. 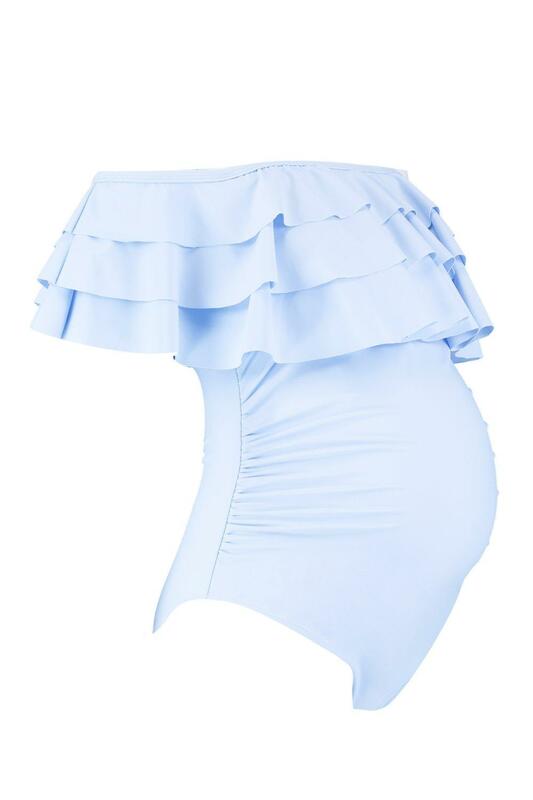 I swam a LOT during the last month of my pregnancy, the main reason being I was desperate to turn my mischievous back-to-back baby (she didn’t turn and she’s still mischievous) and although I didn’t like wearing tight fitting clothes, rather surprisingly, I enjoyed wearing swimwear whilst pregnant. 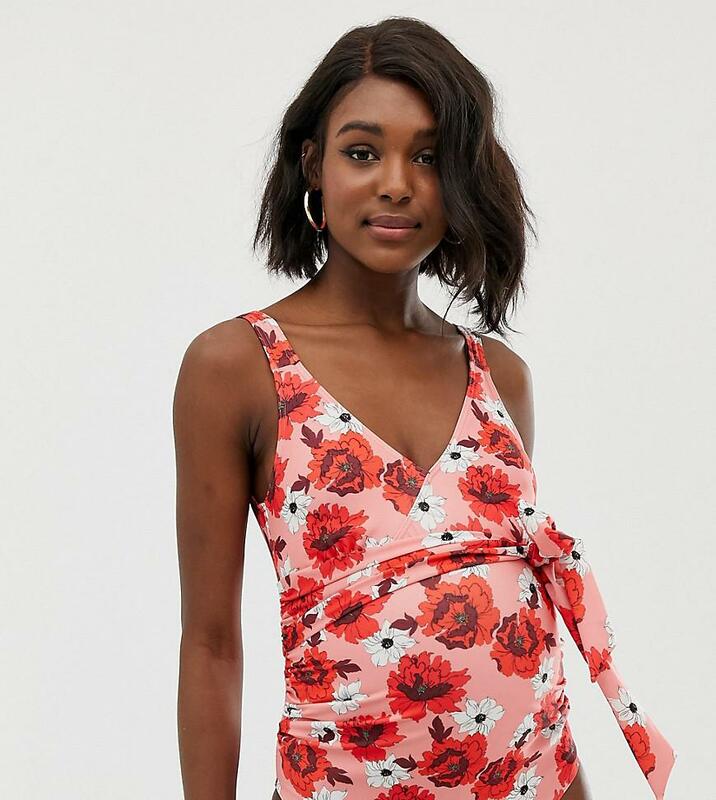 So whether it’s down the local leisure centre or lording it up on a babymoon, these bump-boasting swimsuits will have you looking super chic in the shallows. 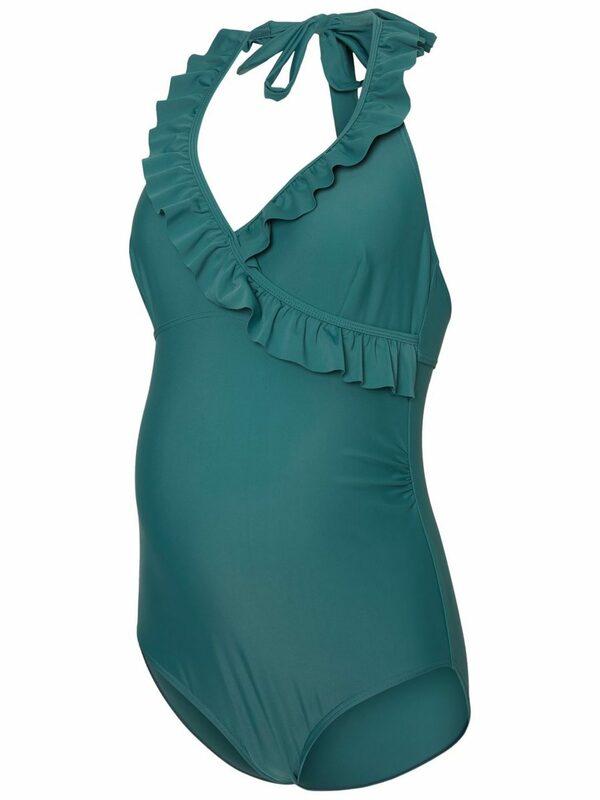 Previous Post THE MOTHERS DAY GIFT GUIDE FROM JUST £11!